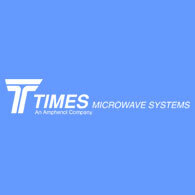 Times Microwave is the leader in coaxial transmission line technology and production. We provide the broadest range of transmission line solutions for military, aerospace, wireless communications and industrial applications. Our engineering expertise and range of manufacturing capabilities are unmatched in the industry. 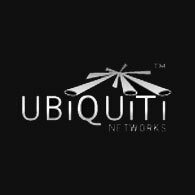 With production facilities in the US and China we address both specialized applications with extremely demanding performance requirements and high volume commercial applications at frequencies from a few KHz to 50 GHz.